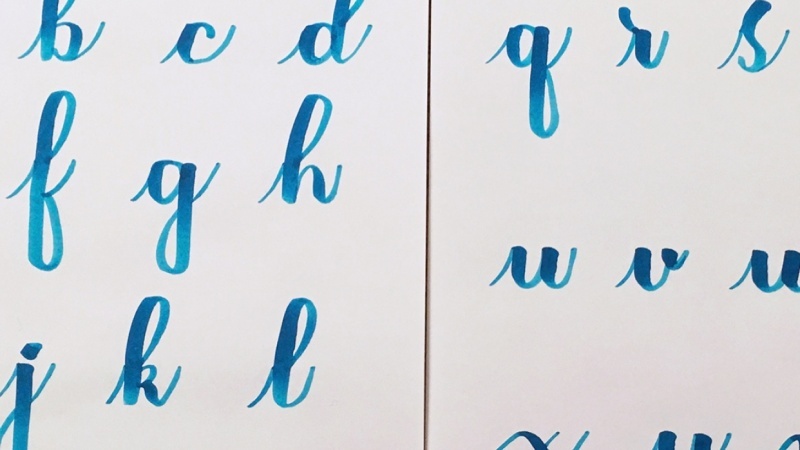 Master the miniscule (lowercase) brush pen alphabet in 20mins! 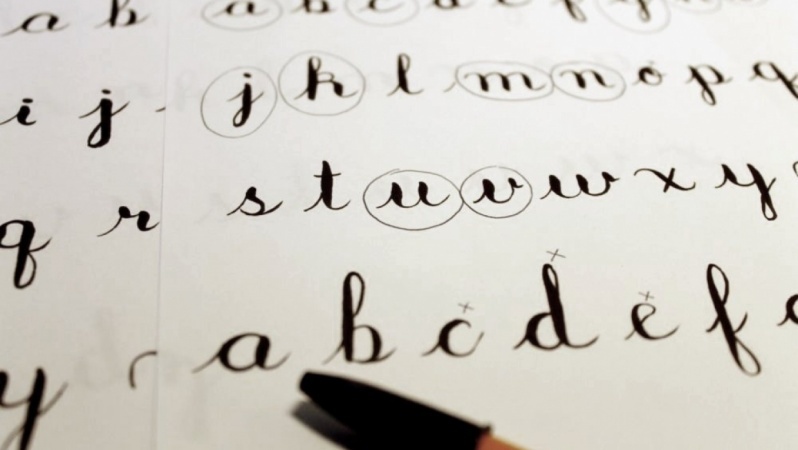 Have you daydreamed about achieving perfect penmanship? Have you fallen down several Instagram rabbit holes and watched hours and hours of brush pen lettering and calligraphy videos, WISHING you could do that too? Is it time to reclaim the pen licence you lost after graduating from school and abandoning the written word in favour of texting and typing? NEVER FEAR! Your friendly neighbourhood Pen Wizard is here. 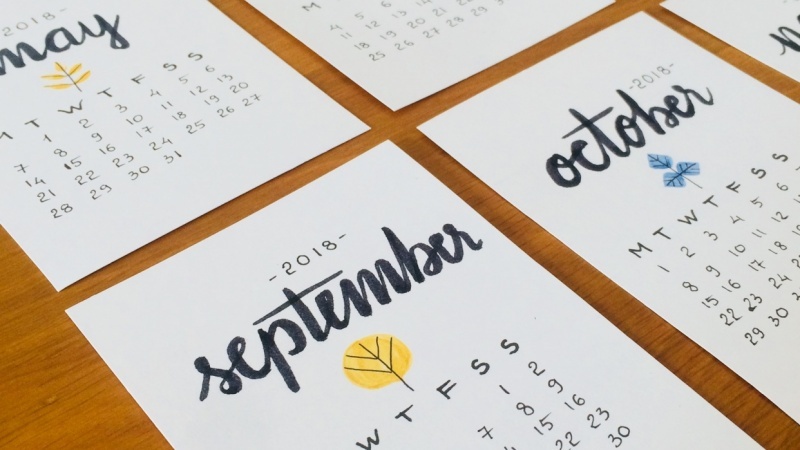 Emma, the Overlord and Chief Pen Wizard of Black Chalk Collective will show students how to create letters of the miniscule (lowercase) alphabet in just 20 minutes by piecing together a range of staple (simple / basic) strokes. This class is aimed at beginners who need a helping hand (ha ha...) with forming miniscule letters. 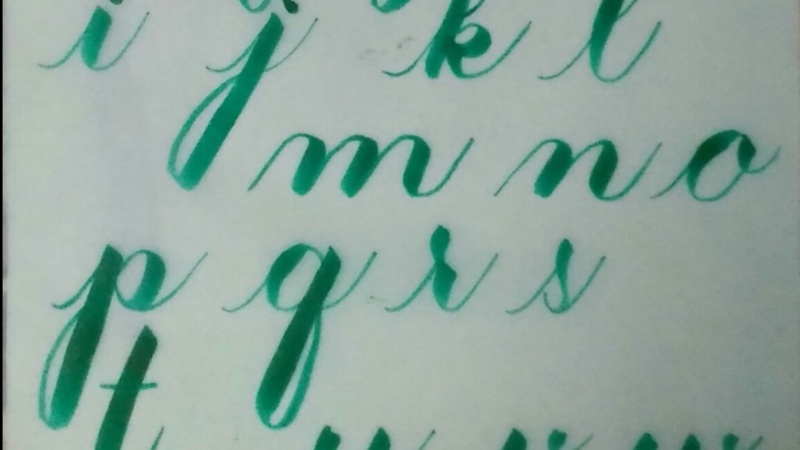 If you've never picked up a brush pen in your life, this class is PERFECT for you! ...who knows? Maybe you'll be the next big Insta-famous letterer or small business owner! 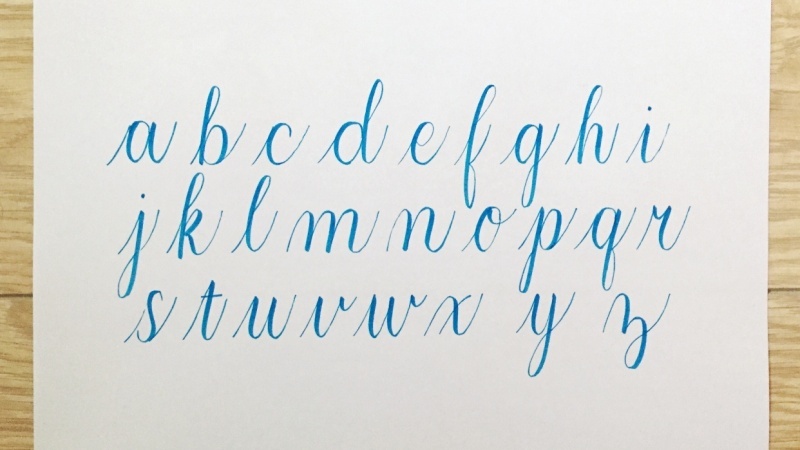 It doesn't matter whether you are left handed or have terrible handwriting - brush pen lettering can be done by all! So join in the craze, and get creating! The class project is to practise the lowercase alphabet (several times, until you're feelin' reeeal good about your letters) and then submit a page of your best attempt at the full alphabet.